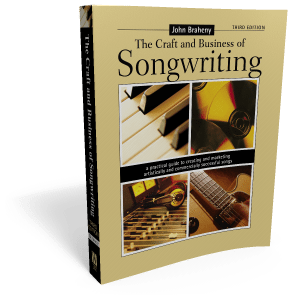 This outspoken hit writer has a lot to say about songwriting, Nashville, and the music business. Tim Mathews reports from Music City. All the latest information on panelists, speakers and industry pro’s as LASS presents an all day event for singers and singer-songwriters. There’s not just one way to write a hit song as David “Cat” Cohen explains. Songwriter and teacher Harriet Schock reveals how a song’s lyric can reveal much about the song’s writer. Think it’s easy to write a Christmas standard? Ned Treanor uncovers the truth. News about classes, biz events, where your favorite publishers and A&R reps are this month, good stuff about our Members and Pickups. 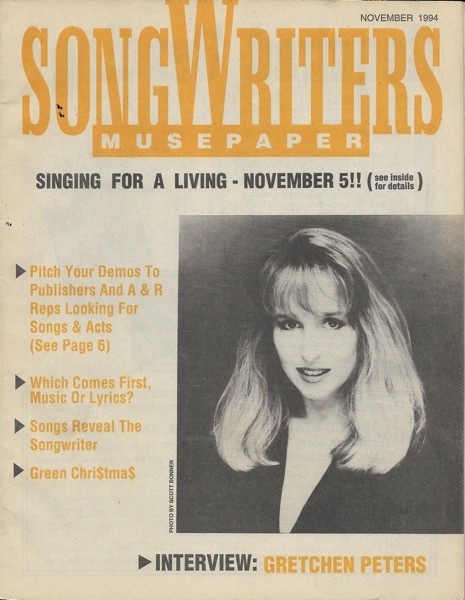 Much like the Songmine columns posted earlier, the archives contain a large collection of Songwriter Musepaper publications. 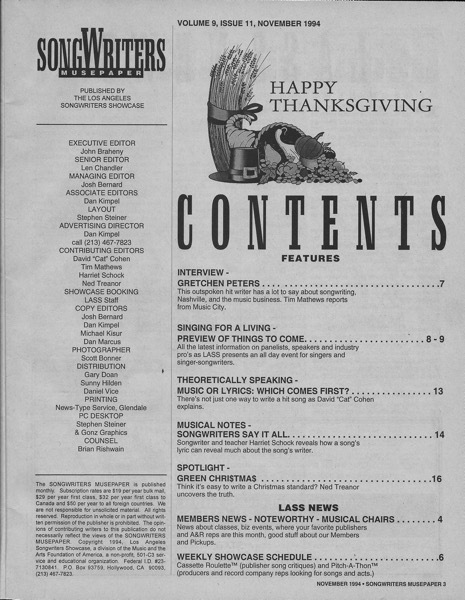 With this posting, I am beginning a project to scan the cover and table of contents of each issue and then OCR (convert the scanned picture to text) the table of contents in order to make it searchable. I don’t yet have the staff necessary to create complete scanned issues of the Museupaper, but if there is interest in a particular article or interview, I can scan that and make it available here.